Coming Soon, "Fit Physique: Six Weeks to Lean" eBook. 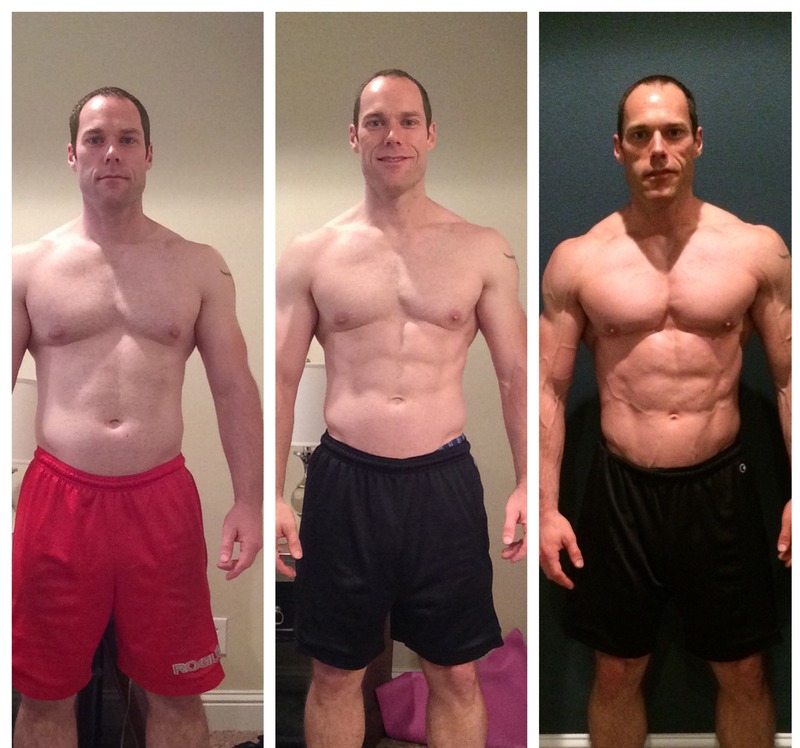 Find out how to get the Lean Body you've been looking for. Packed with detailed information and proven strategies that will get you shredded for the Summer! First 200 People to Join My Email List Receive the Book Free Upon Release! Your privacy is valued and you will not be spammed. *Due to the overwhelming response from initial signup, I've decided to release this book for free to the first 100 200 people who join Jacked & Strong's mailing list. Just telling yourself you need to lose weight isn't going to do it. Take action today. Take advice from someone who's been where you are. It's not easy losing weight and it takes determination and self-discipline to keep it off. Stop being complacent and settling for average. Build a better body today and make the commitment now by signing up for Jacked & Strong's email notifications. 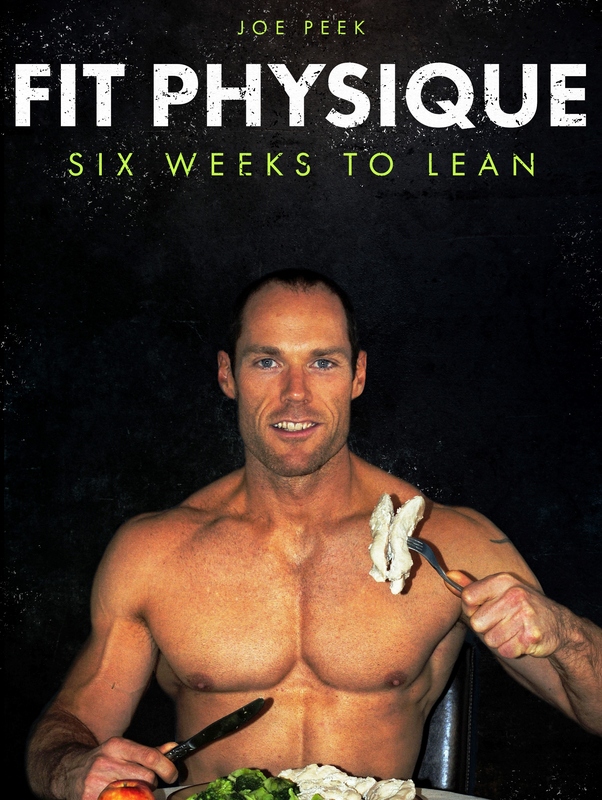 You'll be notified as soon as "Fit Physique: 6 Weeks to Lean" is available for release. First 200 People to Signup Will Receive "Fit Physique: Six Weeks to Lean" Absolutely Free!